VARIOUS corporate entities gathered to raise funds for the SPES charity organization, to help the less fortunate children in Windhoek. Esmé Coetzee, visionary leader of SPES said the organization is aimed at helping the less fortunate children step out of poverty through encouragement, education and support. “This Charity operates under a board of directors which include four principal leaders from the schools we are involved with and is audited yearly by PWC. We are currently involved with 25 informal pre-schools situated in Okuryangava, Havana, Hakahana, Otjomuise and Greenwell Matongo,” she said. 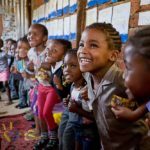 “Although they are born into disadvantaged circumstances they are the future of our country and it is our responsibility to help make their dreams a reality,” Pienaar said. 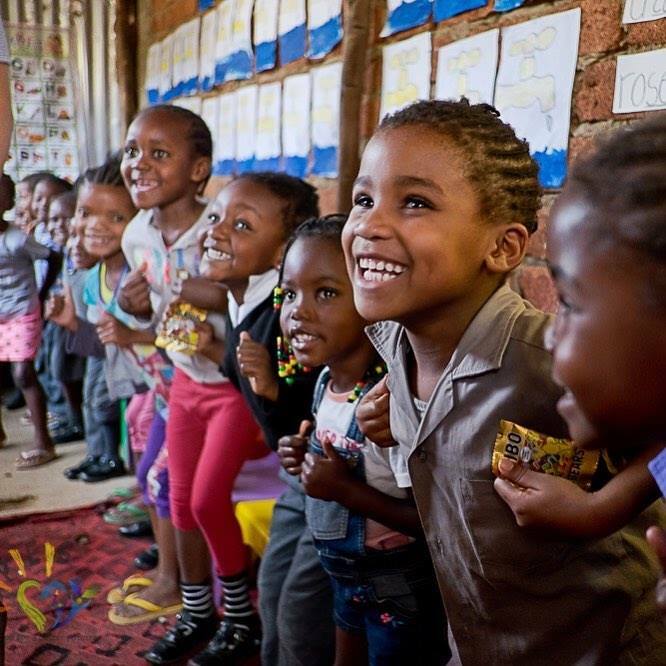 S.P.E.S ambassador Georgina Poulter-Brown from Ireland shared the growth that she has seen in the preschools, teachers and children over the past 6 years she has been involved. James Mnuype, Managing Director of Allan Gray stressed the impact of how ‘takes a village to raise a child’ and that S.P.E.S Charity aims to fulfill this through their integrated approach.